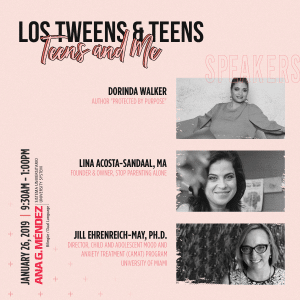 Together with the #Futuro2020 Mami Ambassadors, our Los Tweens team has been discussing how important education and parental involvement is to ensure our children’s success. During the November Hispanic CREO Summit in Miami, we’ll be presenting alongside an impressive group of education and technology leaders. Now it’s time to open up the conversation even more. 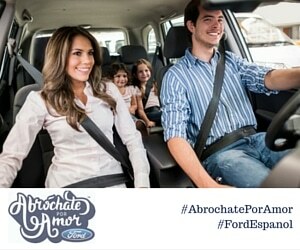 Join us Tuesday, November 12th at 8 pm EST for the #Futuro2020 Twitter Chat. We’ll be sharing information on the Hispanic CREO Summit, the current state of education for Hispanics in the U.S. and how we can make a difference. Hispanic Council for Reform and Educational Opportunities (Hispanic CREO) addresses the crises in Hispanic education by providing parents with free information and resources to guide them in becoming advocates for their children. Futuro 2020 is a national awareness and take-action campaign developed to increase knowledge of the low educational achievements of Hispanics, why it’s bad for our future and to identify new solutions to the crisis. Los Tweens expanded it’s Celebrate Education/Educacion (#CelebrateEdu) series this fall to support Hispanic CREO. 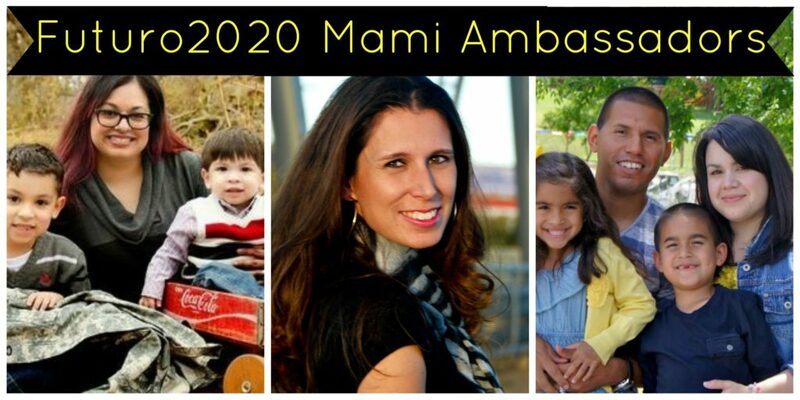 In order to share #Futuro2020 campaign messages with more parents, Los Tweens and three #Futuro2020 Mami Ambassadors located in key states produced a series of videos to offer tips, advice and share the struggles of being actively involved in your children’s education. 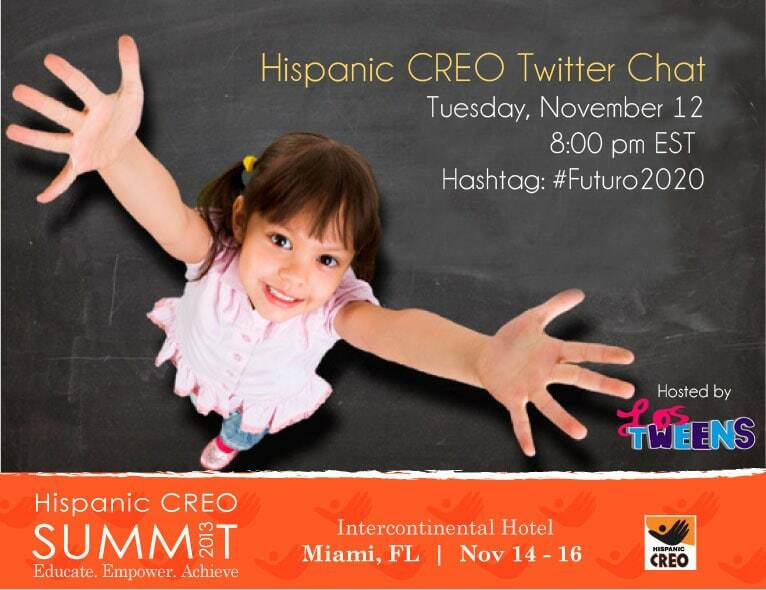 What is the Hispanic CREO Summit? The Hispanic CREO Summit is a national gathering of education reformers with the goal to educate, empower and achieve. This year’s Summit will take place November 14 – 16th at the InterContinental in Doral, Florida. The event is free to educator, teachers and students. Click here for more information or to register. ← Tweens and Parents CAN Zipline!